If insurance is usually a last-minute affair, try to plan ahead. According to the UK government, around 24-percent of travellers venture abroad without coverage. Unfortunately, there are some regions where you may struggle to access care without an insurance certificate. Additionally, if you don’t have adequate coverage for sports adventures, you may find that the policy you rushed to purchase isn’t right for your trip. Avoid heading to any destination without checking the health risks first. Disease epidemics change rapidly, which means you could miss the chance to use a trip-saving vaccination by making incorrect assumptions. Websites such as the NHS’s Fit for Travel offer advice on where you’ll need certain vaccines. While most are optional, some countries will require you to carry a yellow fever certificate if you’re to gain entry. If you try to head to them without one, you’ll find yourself on the next flight home. Although malaria is a disease that most people have heard of, not everyone knows how to protect themselves against it. Naturally, your first stop is anti-malarials. When consulting an online doctor or your usual GP, make sure you provide details about where you’re heading to. In doing so, you’ll find the best ones. Stay inside between dusk and dawn, as this is when mosquitoes become active. Switch on the air conditioning while inside. Wear long, light, and loose clothing. Additionally, you should educate yourself on the signs and symptoms of malaria. Depending on where you travel to, some strains can arise up to a year after you return home. Remaining aware of what the symptoms are is the best way to ensure you see a doctor promptly. Without taking the right tablets and precautions, you may develop the deadly tropical disease that kills millions each year. In some cases, not taking your travel health seriously can lead to long-term consequences. 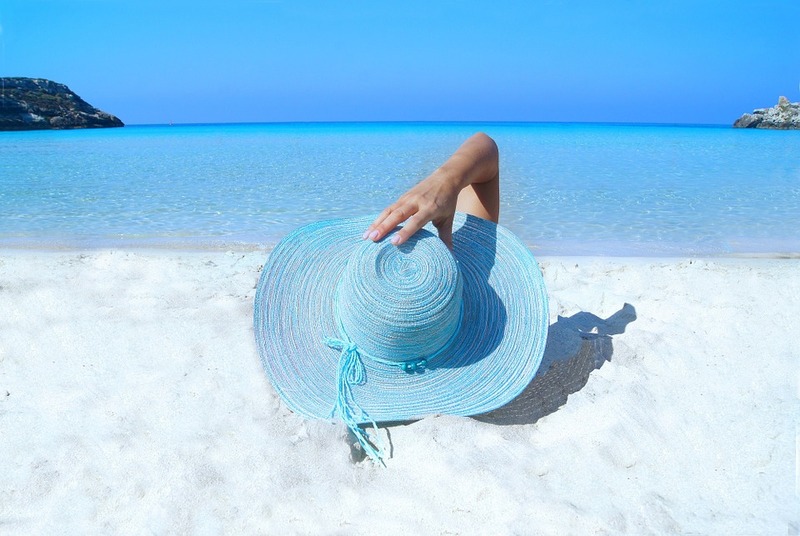 Inadequate protection against the sun will always increase your skin cancer risk. Developing certain infections can leave you feeling fatigued and weak for months on end. If you want to make sure your memories of the adventure you have remain happy, do your best to make your holiday health a priority. With professional advice, a little research, and plenty of preparation, your holiday health will remain excellent. Always remember, it’s better to have too many supplies than to find yourself running short.